Back and updated by popular demand! 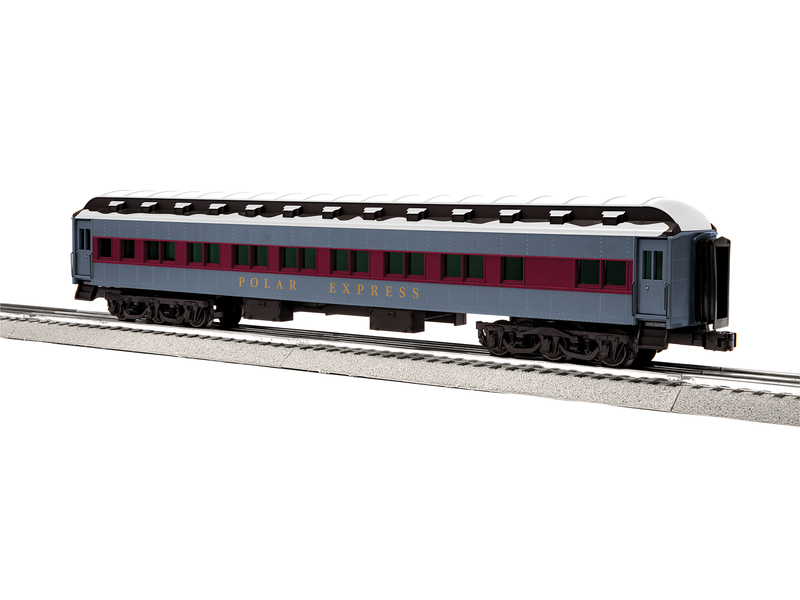 Start or expand THE POLAR EXPRESS™ in grand fashion with this scale Berkshire and 18" passenger cars. These heavyweights have been updated with snow decoration on the roofs and THE POLAR EXPRESS™ name moved below the window line as it appears in the pages and on screen. Due to the fast sell-out and high demand for our special anniversary gold scale set, an additional run of these coaches has been produced to help you expand your special consist. Don't miss out on the magic!